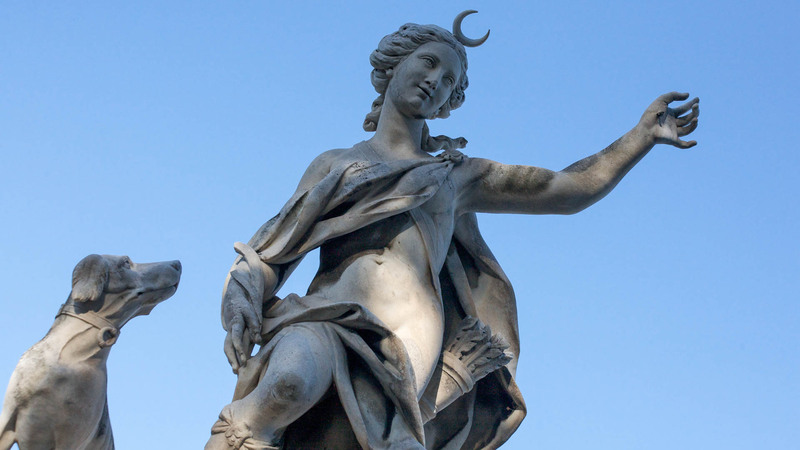 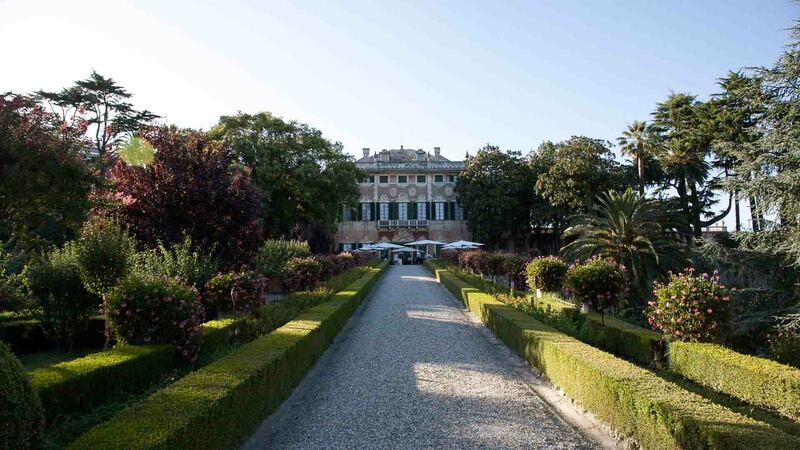 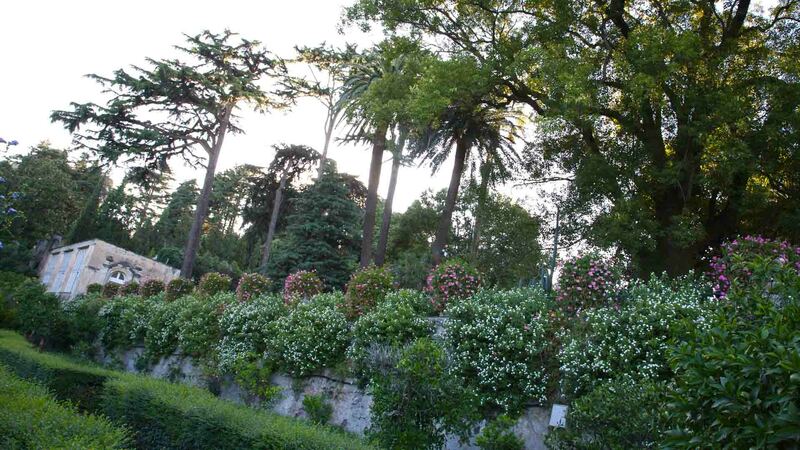 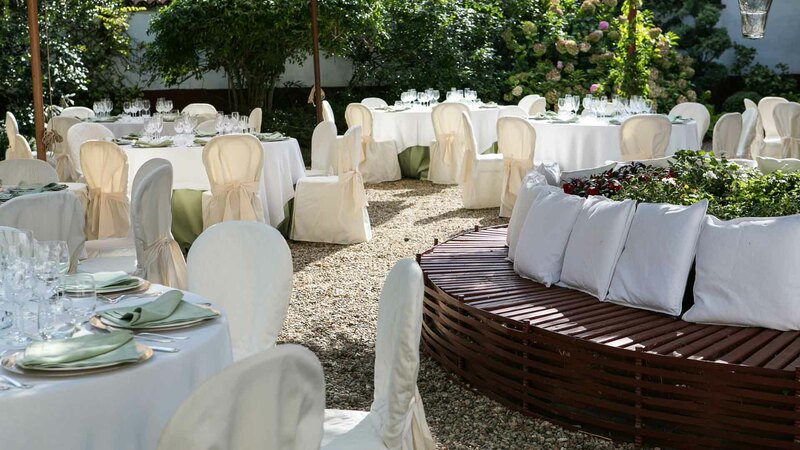 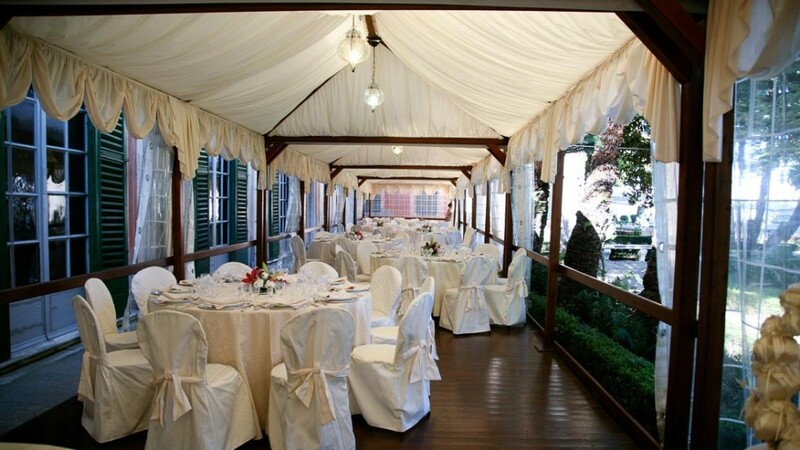 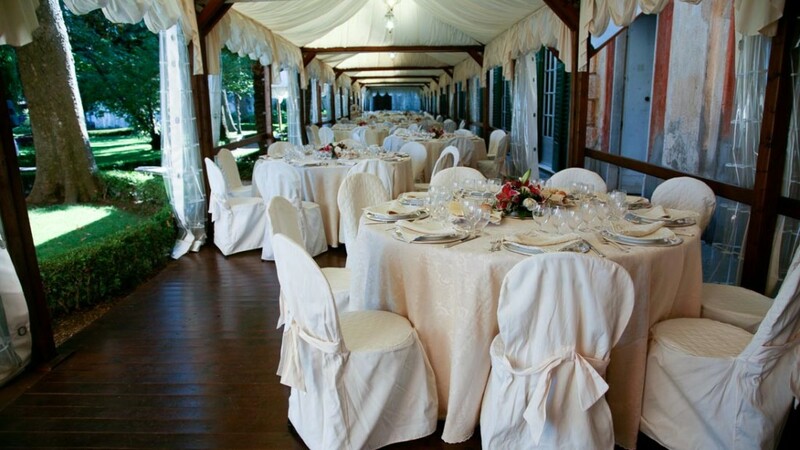 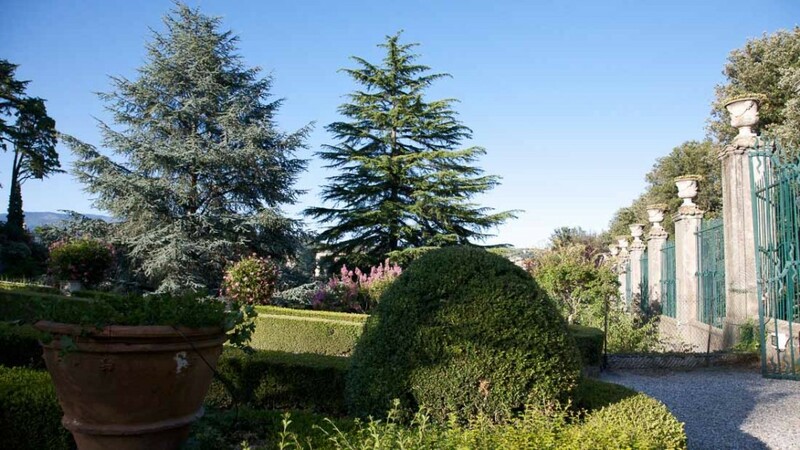 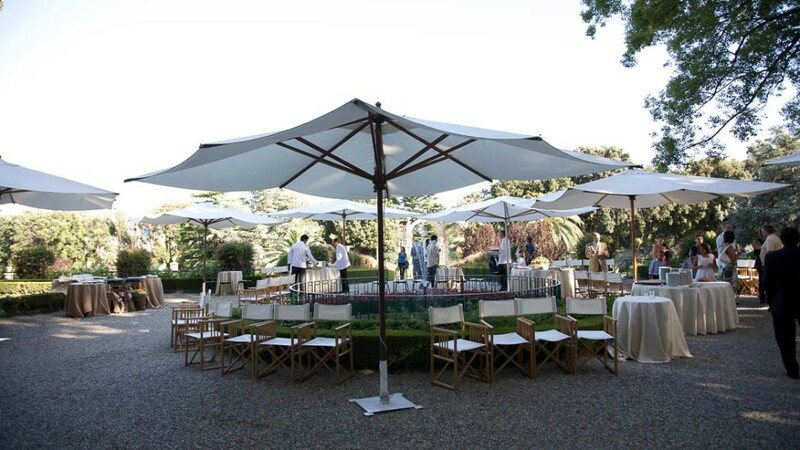 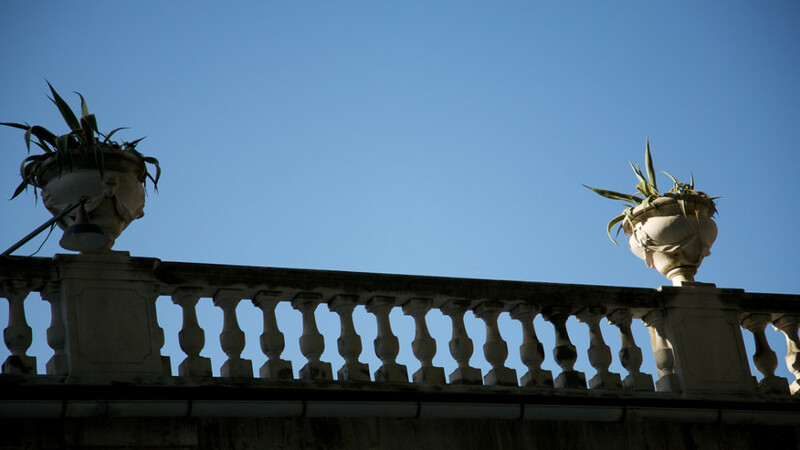 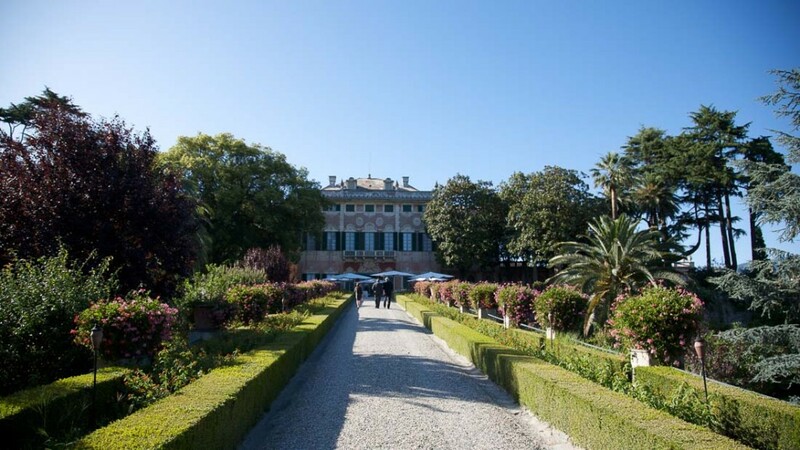 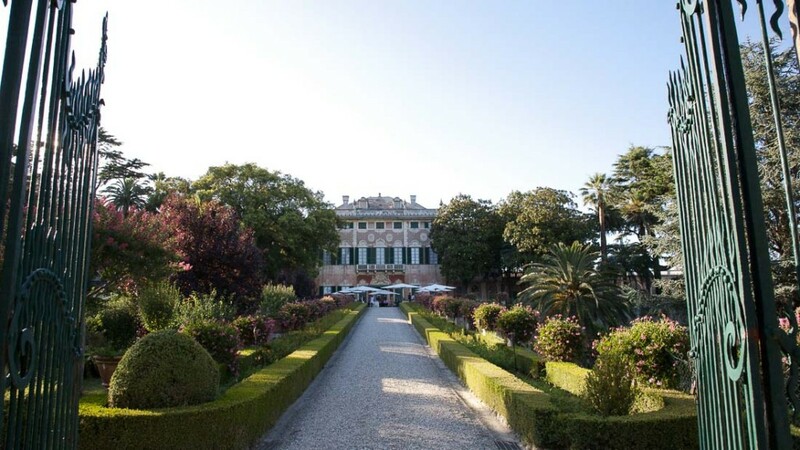 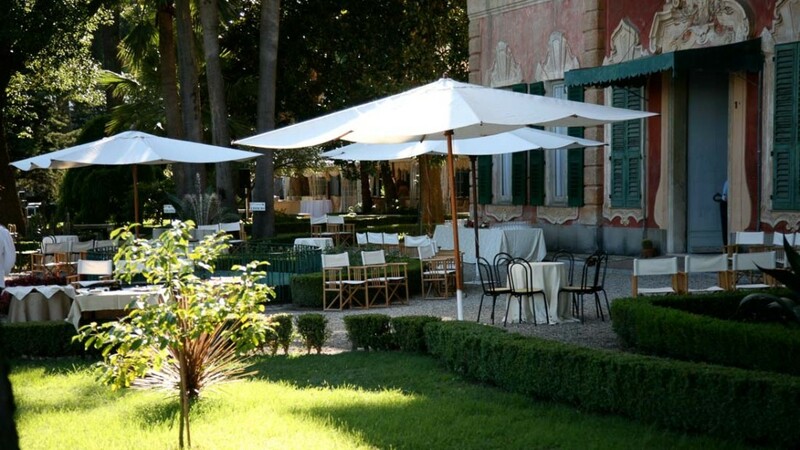 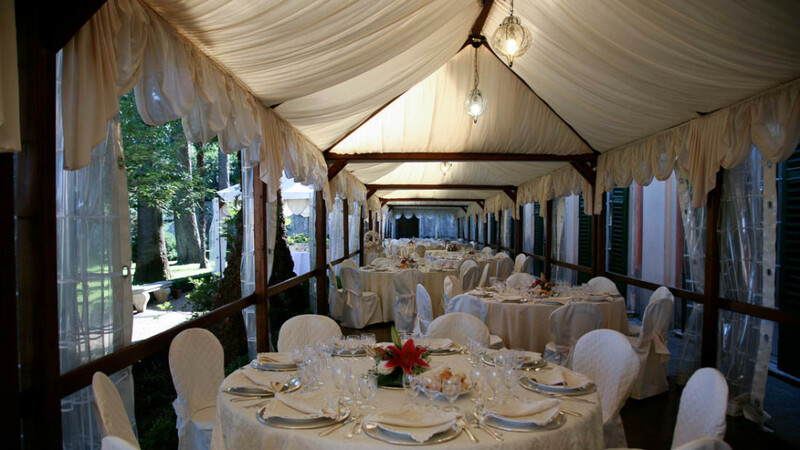 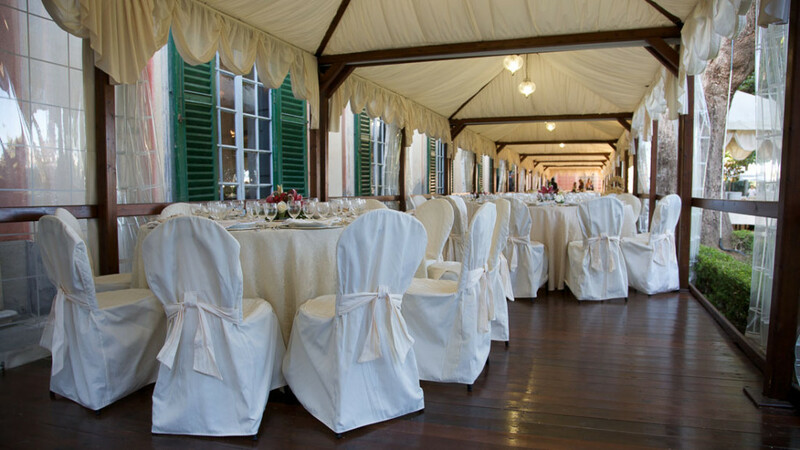 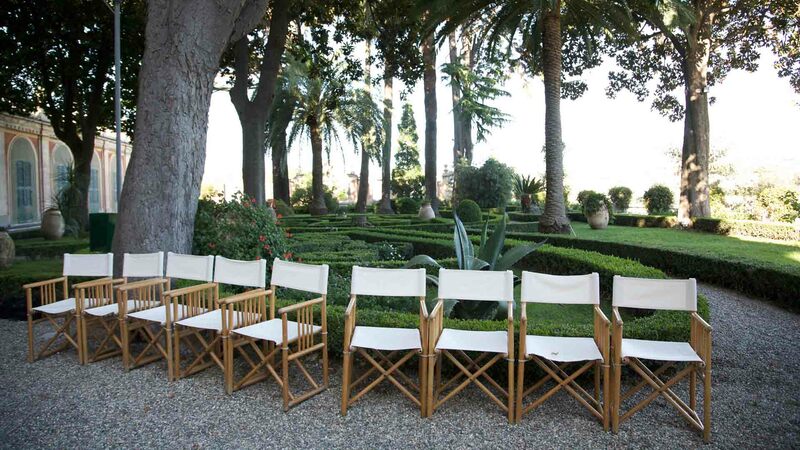 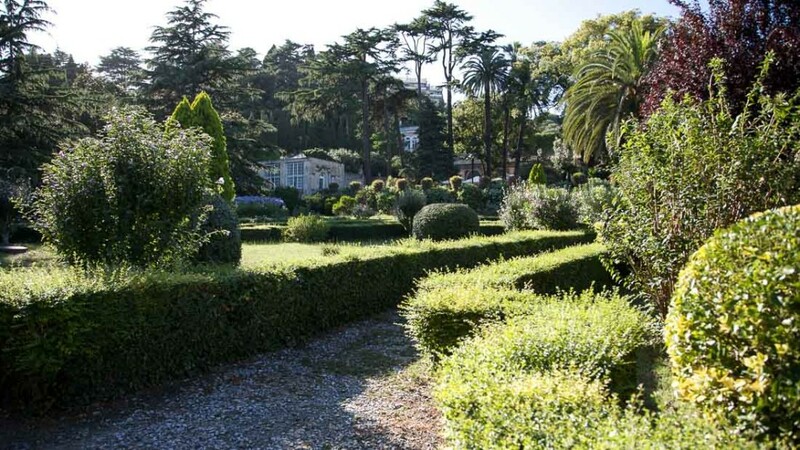 iThe 18th century stately home Villa Faraggiana stands in a quiet part of Albissola Marina (Ligurian Riviera), in a large park that includes a marvelous Italian garden. 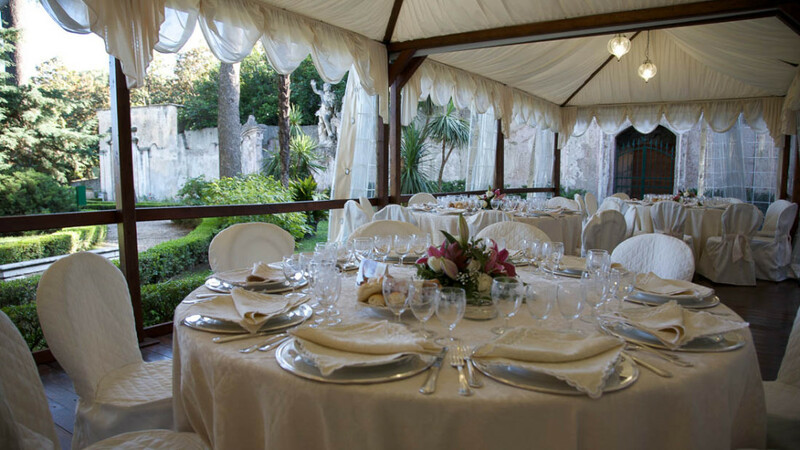 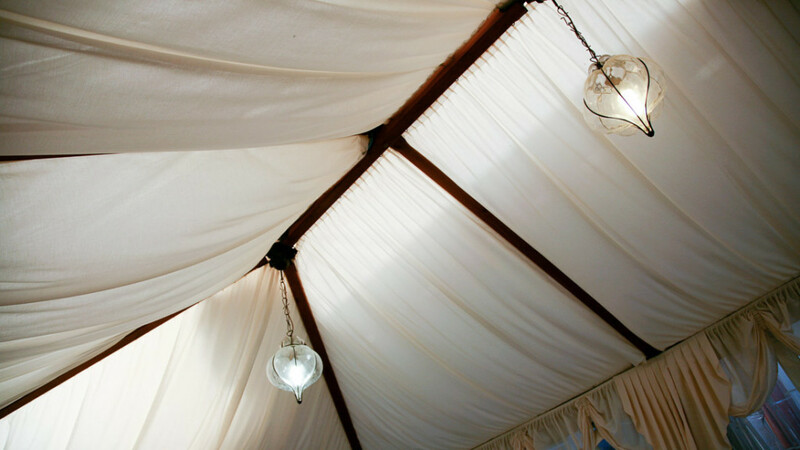 Two handsome fountains and a triumphal arch are the additional elements of the scenery providing a perfect setting for receptions and ceremonies. 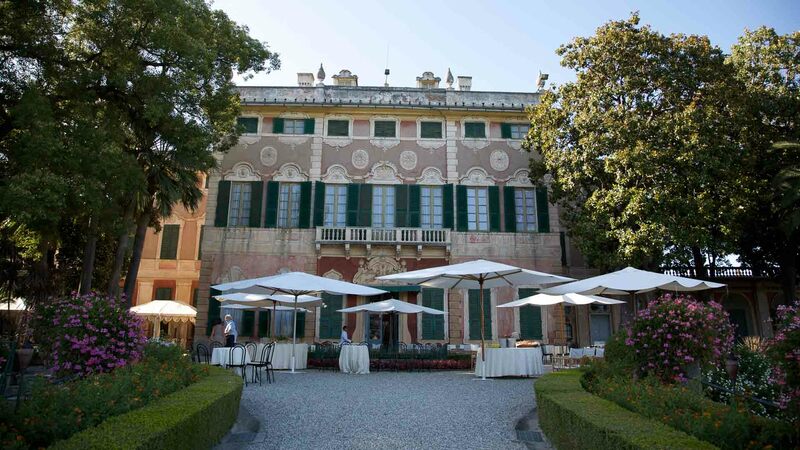 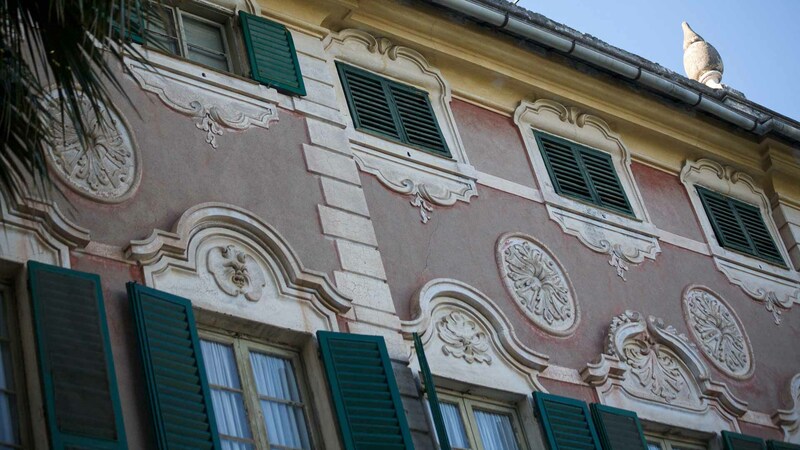 What is more, the main rooms building, with their original frescos, decoration and furniture, form the Villa Faraggiana Museum. 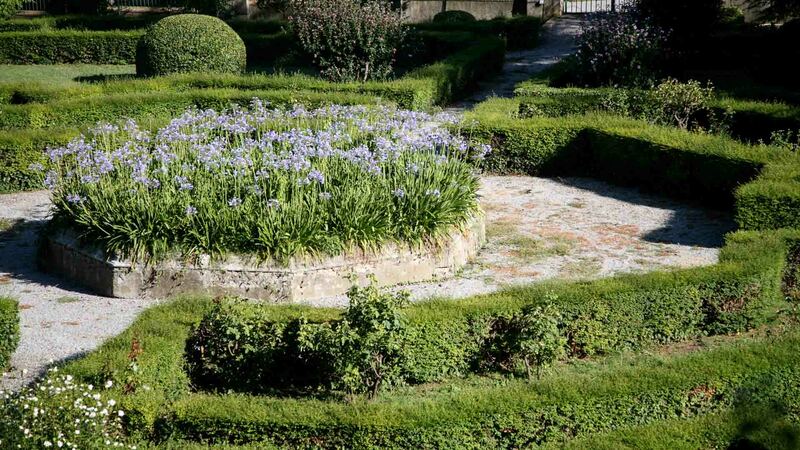 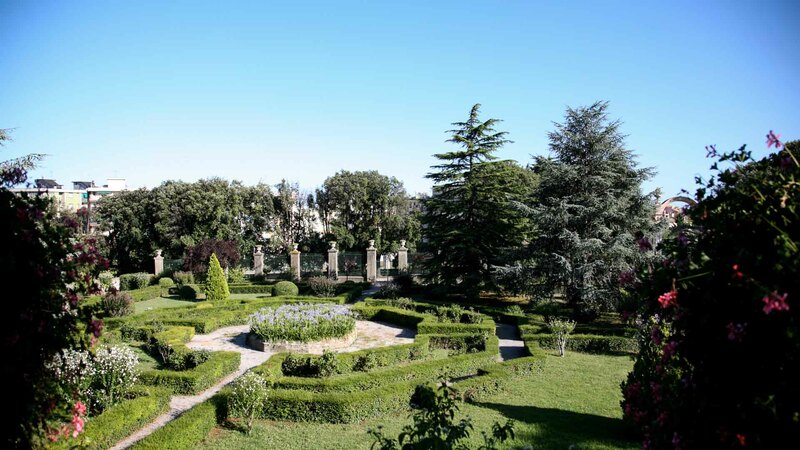 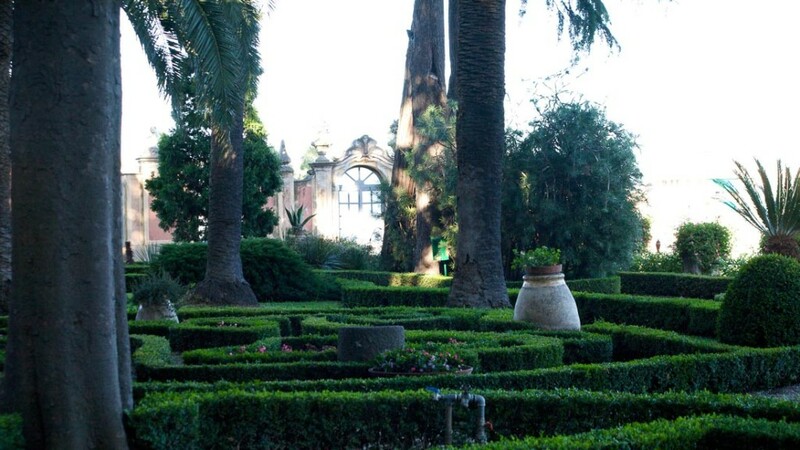 The large garden is characterized by the mix of different styles: the Italian garden, the French garden and the adaptation to the Ligurian typical terraces.